After months of teasers and more than a few leaks, it’s finally here – the Dodge Challenger SRT Demon has arrived. 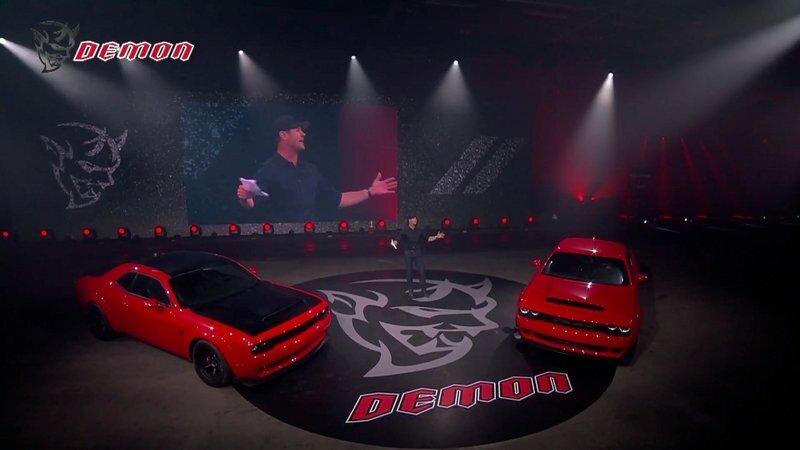 Unveiled with the help of Wiz Khalifa and Vin Diesel during a slick, pyrotechnic-filled production the night before the 2017 New York International Auto Show, Dodge claims the Demon is the fastest production muscle car in the world, framing it as the cure for soulless mobile appliances. More importantly, here are the numbers you’ve been begging for. 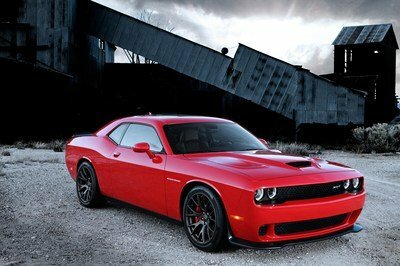 Output is rated at 840 horsepower at the rear wheels thanks to a 2.7-liter supercharger making 14.5 psi of boost. Acceleration looks like 2.3 seconds in the 60-mph sprint, while 5.1 seconds is needed to hit 100 mph. 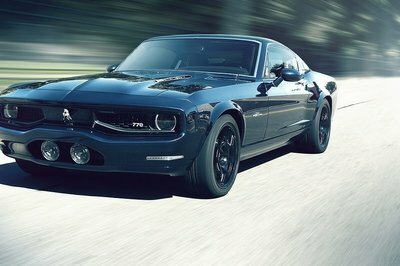 Launch it right, and you’ll do wheelies on your way to a 9.65-second quarter mile pass at 140 mph. 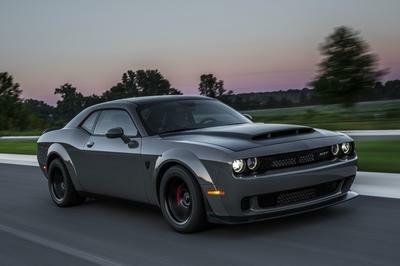 Curb weight is rated at 4,200 pounds, 200 pounds less than the “regular” Challenger Hellcat. What’s more, Dodge revealed you’ll be able to spec yours to taste, from stripped-down track tool, to something more suitable for the street. 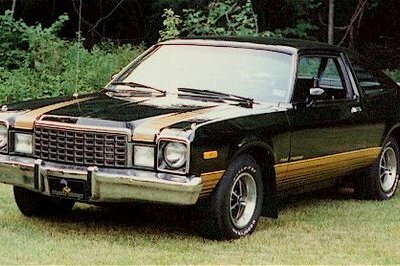 For example, the front seat and rear seat are offered for a dollar a piece, while a stereo system is also on the options list. Looking for more info? Continue reading for all the good stuff. 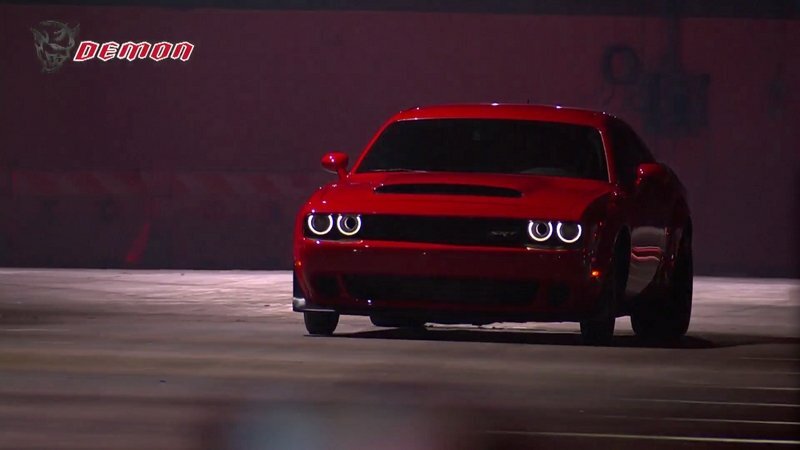 If there’s one thing Dodge made very clear during the reveal, it’s that the Demon is built for one simple purpose – drag strip supremacy. Let’s start in the driver’s seat, where pilots strap in using a four-point race harness. 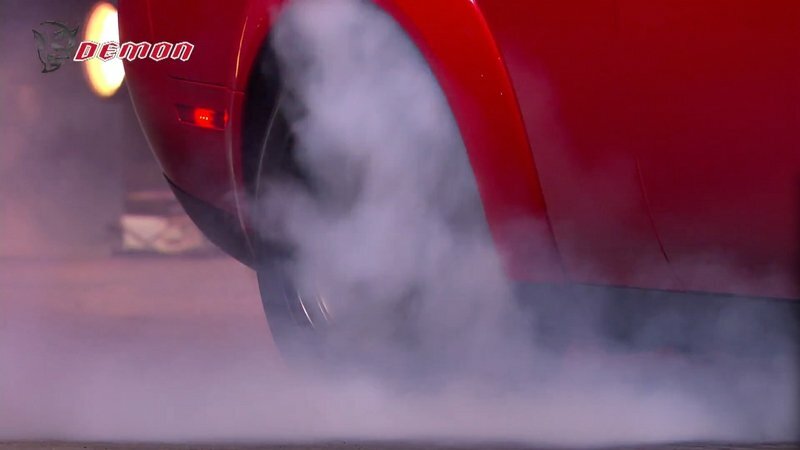 A push button starter fires up the V-8, while a dedicated drag mode recalibrates the suspension, redirects the A/C to cool the intake, and engages the line lock for the traditional burnout. Moving outside, we find the Demon gets a widebody treatment, with the flared fenders hunched over lightweight wheels measured at 18 inches in diameter and 11 inches in width. Wrapping the wheels are cheater slick tires from Nitto, which were developed specifically for use with the Demon. Sizing comes in at 315/40R18, and there’s wrinkle wall tech for extra squirt off the line. The suspension up front is loosened, sending more weight to the rear, enhancing traction. 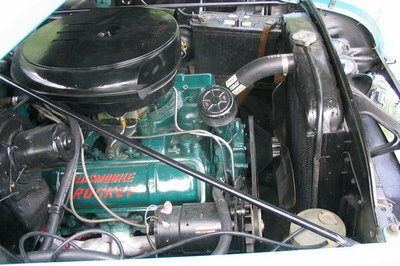 The blower uses a bypass that stuffs the manifold with 8 psi as you stage up. Once you’ve passed the 6-foot mark, the full 14.5 psi kicks in. 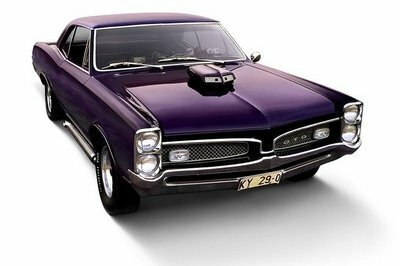 Denser air is provided by the largest functional cold-air intake ever used in a production car, while the A/C redirect system drops intake temps by as much as 45 degrees. There’s 3.09 gearing, as well as specially configured electronic tuning that’ll cut back on power if the driver gets off the throttle while doing his or her run, presumably to keep the rear from hooking while catching a slide. Additionally, Hagerty was announced as the official insurance provider for the Demon, and buyers also get a black leather-bound track manual filled with tips and a checklist to ensure there’s no hiccups while getting through tech.